Elaine has been behind the chair for 5 years. 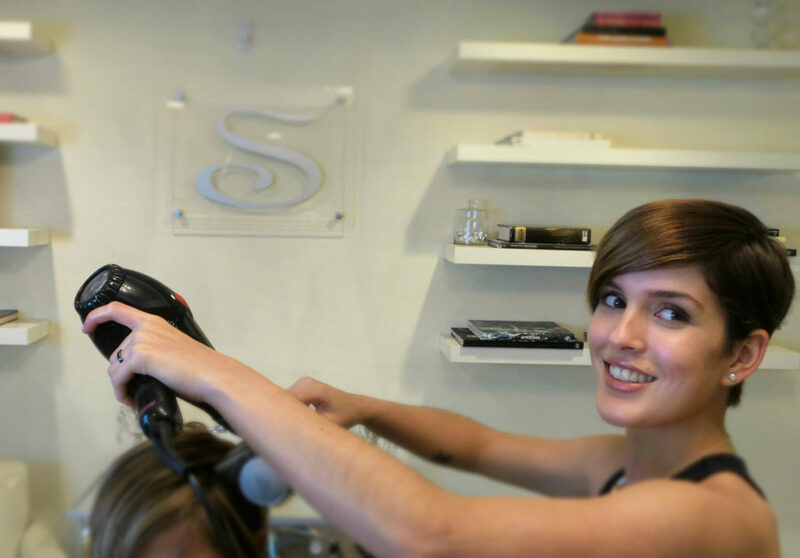 She started her career training under salon owner and stylist Shahin, before graduating to our styling floor. She specializes in all types of haircuts. Elaine loves to see her guests leaving her chair filled with confidence from a fresh cut and style.